Simply gorgeous, non! Love the light coming from a window from the back of our bride. 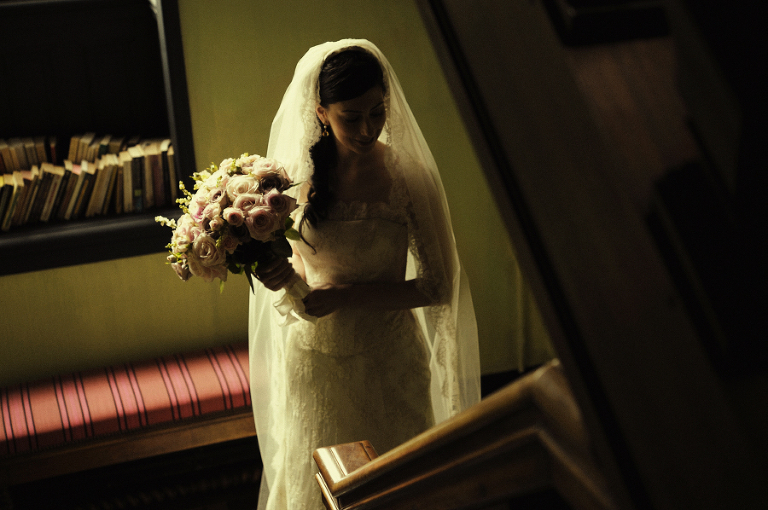 Wedding photography is such a source of inspiration and delight to the eyes. This destination wedding took place at the chateau de la Bourdaisière in Mont Louis sur Loire.